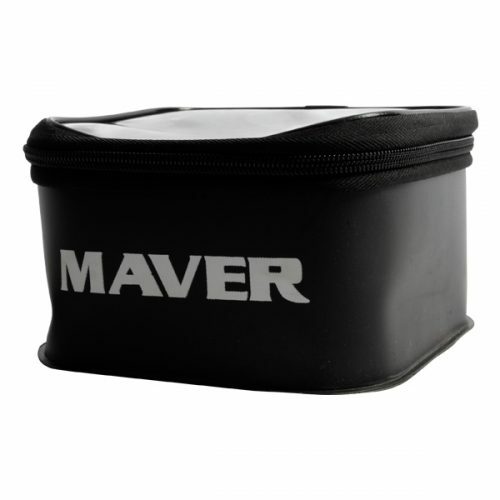 New EVA groundbait bowls from Maver. Available in two sizes. 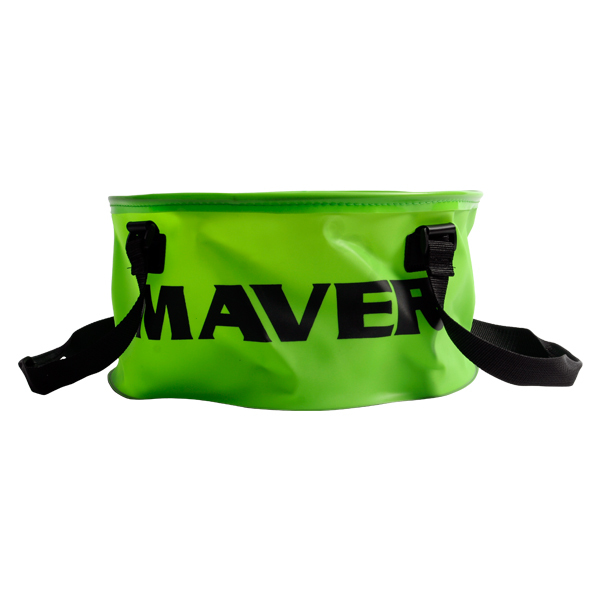 New EVA groundbait bowls from Maver. 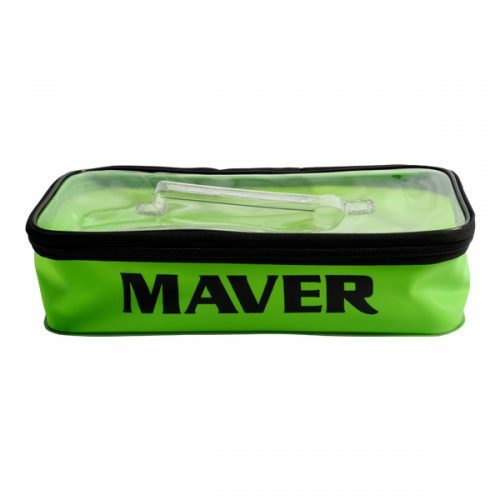 Made from tough, durable EVA material makes them 100% waterproof and extremely easy to clean and maintain. 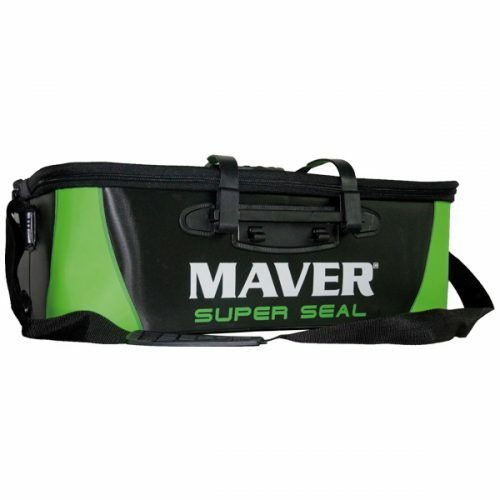 Boasting heat welded seams and comfortable carry straps with distinctive Maver livery. 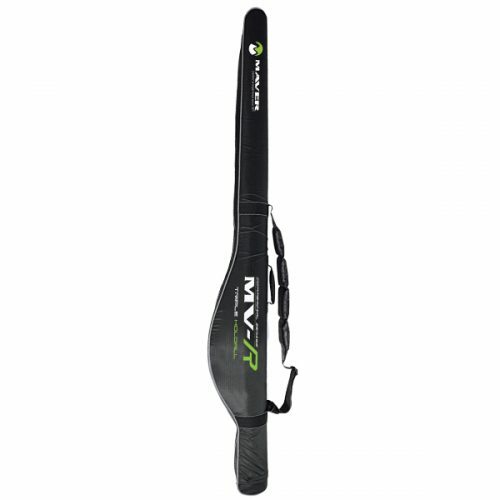 Available in two sizes: small (35cm) and medium (45cm).